Posting: "Volunteers with Depression needed for Ketamine Treatment Study"
Our study is looking at how ketamine treatment relates to changes in mood, brain chemistry and function, and gene regulation. Patients must be diagnosed with depression, able to undergo MRI scanning, and not be using illicit substances. A letter from your treating psychiatrist is required. 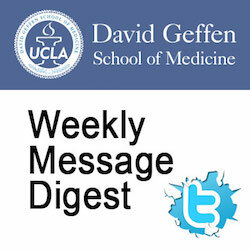 Please call 310-794-0305 or e-mail DGCBiomarkerStudy@mednet.ucla.edu to speak to the Ketamine Study Coordinator. Visit https://depression.semel.ucla.edu/ketamine for complete study details and information.